Online ordering menu for Jamrock Reggae Soul. 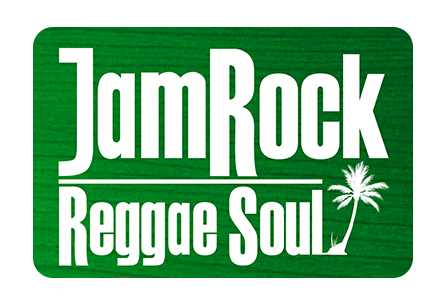 Welcome to Jamrock Raggae Soul! We have a great selection of Caribbean cuisines that we are sure that you will enjoy. Come try our jerk chicken, curry shrimp, or fried snapper! We are located on Blackwood Clementon Rd. and not too far from Hidden Lake! Check our menu out and order online today!